Final orders must be submitted by 5PM Tuesday, February 12th! 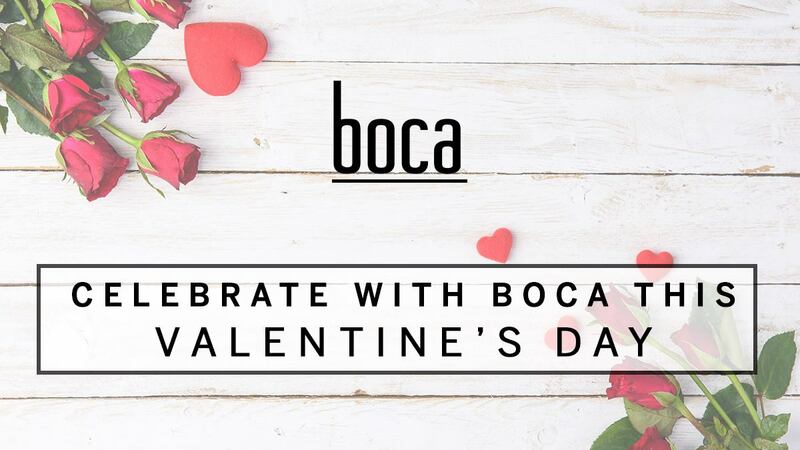 Pick up on Thursday, February 14th at 6pm from Boca Tampa. Call now to make a reservation or to place your order: 813-254-7070!